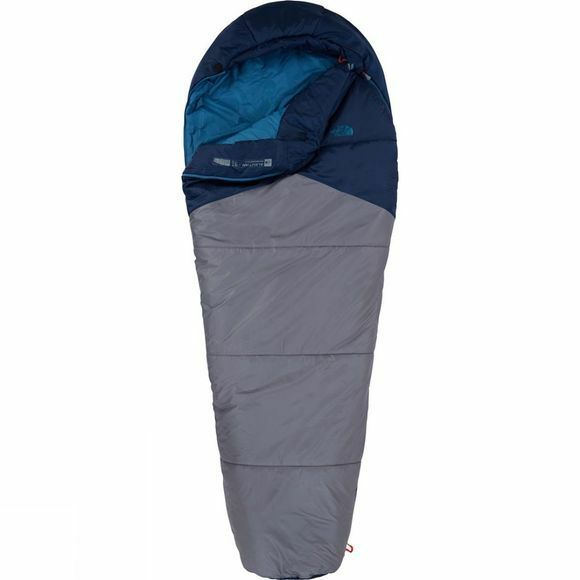 The ideal three–season companion, The North Face Aleutian Warm Sleeping Bag gives you hearty insulation and handy compressibility in one iconic package. Heatseeker Eco and a draught collar will keep you cosy down to minus 7 degrees Celsius, which is ideal for adventures high up on the mountain. 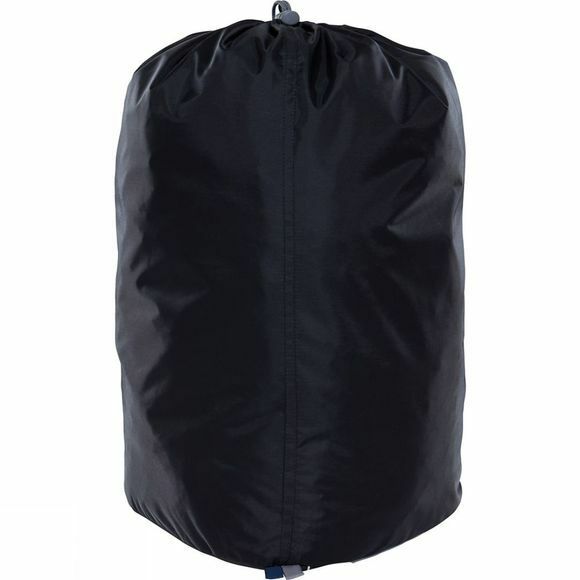 Thanks to the short side zip, the bag acts just like your bedding at home – so you can sleep better after a long day ascending faces and cutting across slopes.